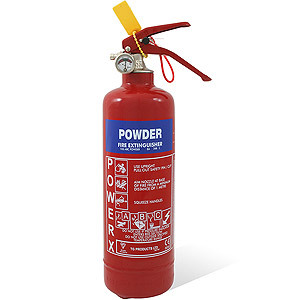 Firepower 2kg CO2 Fire Extinguisher is used for situations involving flammable liquids and electrical hazards. 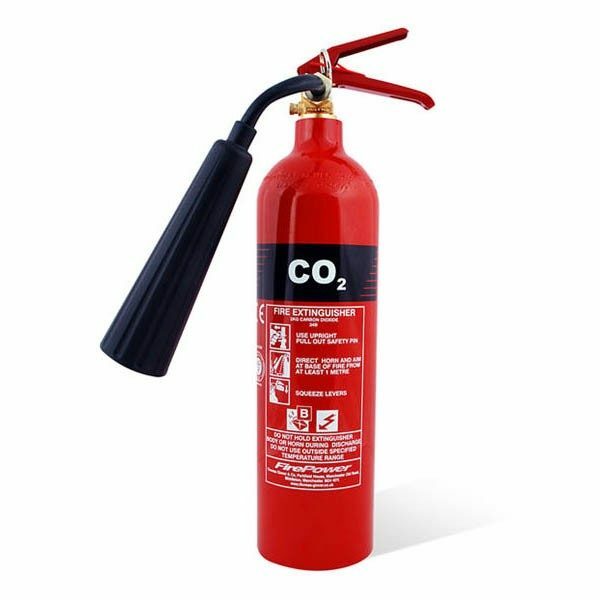 One of the best selling extinguishers in the Firepower range, the CO2 extinguishant is harmless to delicate equipment making it ideal for office environments. 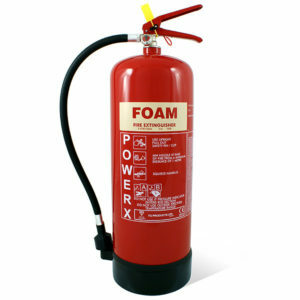 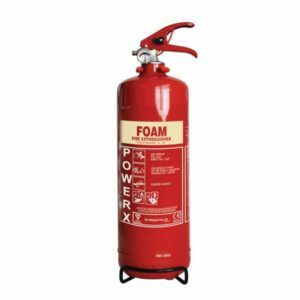 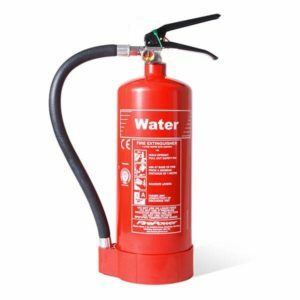 The Firepower 2kg CO2 Fire Extinguisher are one of the most widely used fire extinguishers and are often paired up with a 6L foam, powder or water to compliment them. 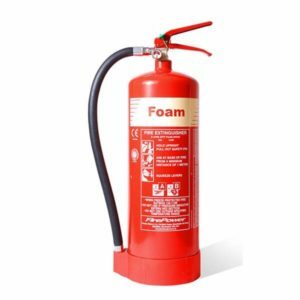 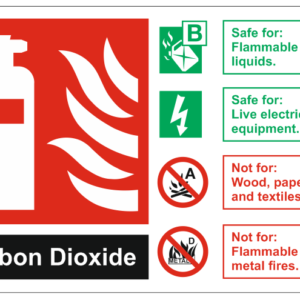 Every building has at least one CO2 Fire Extinguisher which lasts 10 years before they need to be hydraulically tested before being put back into service.